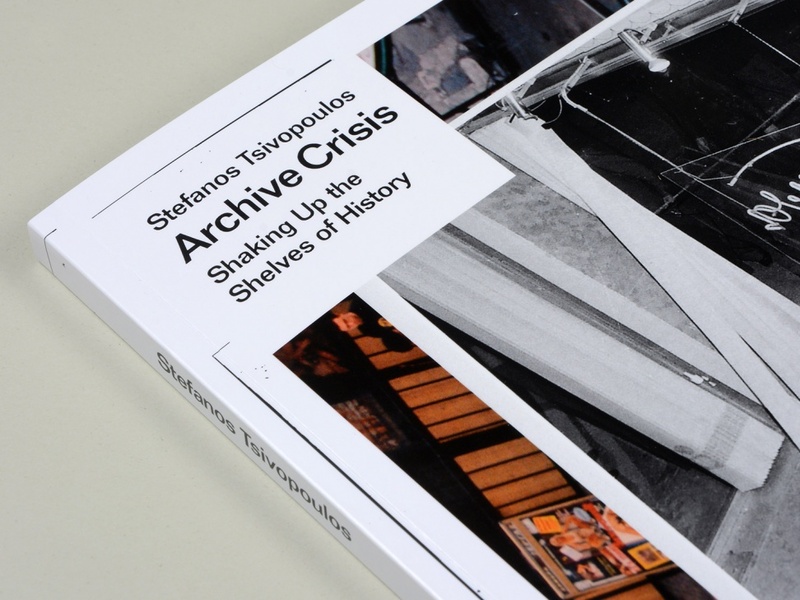 Archive Crisis is a visual essay based on a series of previously unpublished images from Greek (media) archives collected by visual artist Stefanos Tsivopoulos. The book explores the mechanisms of visual culture in a mediatized democracy, and their effect on the production of collective memory. In close collaboration with the artist we have been working with a range of photos from distinct archival sources. 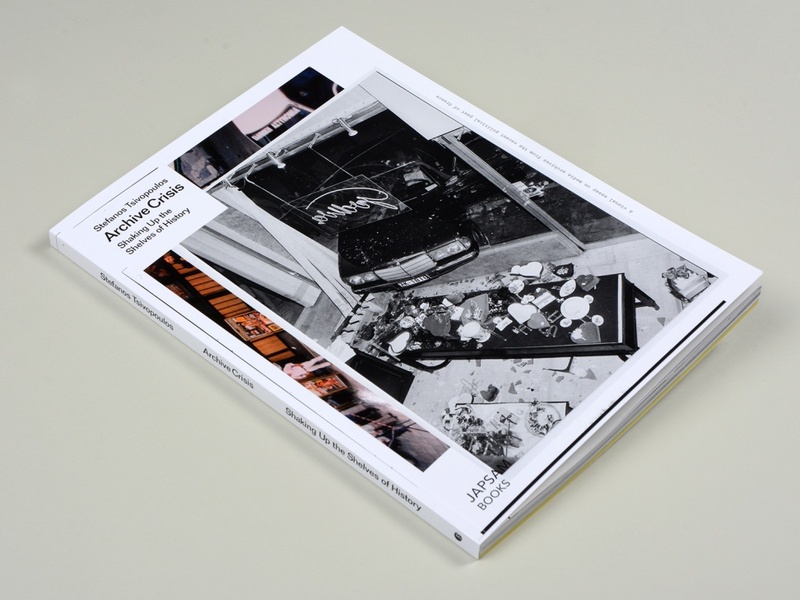 The book is divided into three acts: Installation, Transmission, Reaction. Followed by an appendix with essays by Dimitris Antoniou, Hilde de Bruijn and Alfredo Cramerotti.